Changing USPSTF (United States Preventative Services Task Force) recommendations and AUA (American Urological Association) guidelines, have made the importance of individualized medicine even more critical. But the responsibility reaches beyond the confines of a doctor’s office. Just as clinicians should be practicing individualized care, patients should similarly be allowed to make informed decisions about screening tests and prevententative care. It is true that PSA is not an appropriate test for men of all ages, but these decisions should be based on each individual patient. 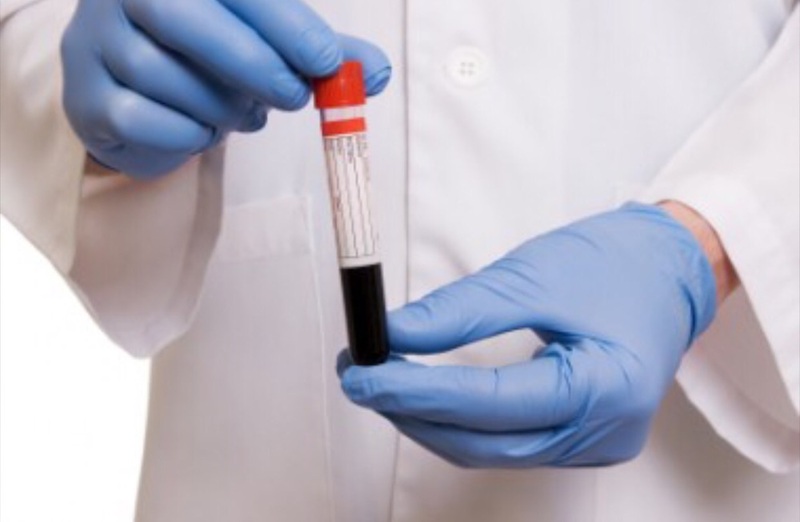 PSA blood tests alone are not an informative enough diagnostic tool to distinguish between prostate cancer and other benign prostate conditions, which could also cause elevations in PSA levels. An elevated PSA level must be weighed against specific prostate cancer risk factors, as well as medical history, medication lists, symptoms, and lifestyle habits. Besides prostate cancer, what else can cause a PSA to rise or fluctuate? So, although the PSA test is mainly used to screen for prostate cancer, an elevated PSA is not a diagnosis for cancer, nor does it always lead to biopsy. More telling than an elevated PSA is following the trend and velocity at which PSA changes. A good doctor, and keen patient, knows how to interpret a PSA. The ability to make informed decisions and accurate interpretations, comes from education. Because PSA tests are not necessarily straightforward, simple or easy diagnostic tools, knowing your risk factors and tracking the changes in PSA can help you make informed decisions about your health. PSA Test: Why Is It Important?